We all know that in basic terms, we are what we eat. The amount we eat and what we eat has a direct influence on what we look like on the outside (our appearance) and how we feel on the inside (our health). Our body requires an adequate amount of energy and macronutrients (carbohydrate, protein and fat). Making sure you eat when you are hungry and paying special attention to eating healthy foods, will enable the body to have a steady supply of energy all day long. 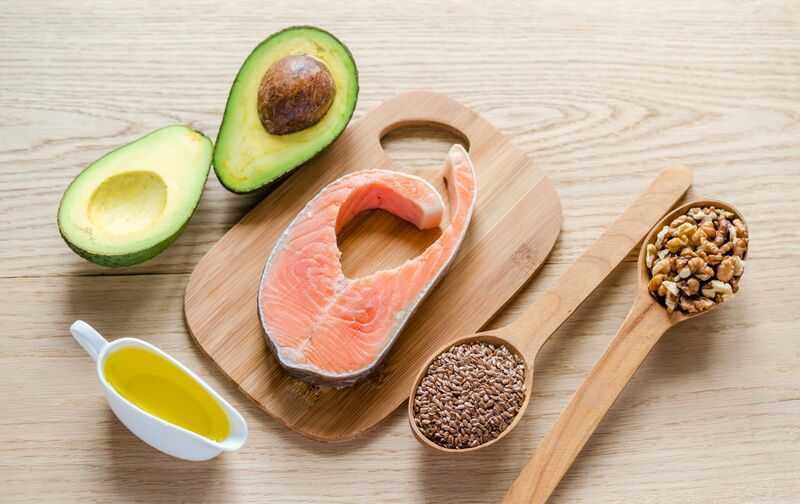 The best food for our brain are the ‘good’ fats, more specifically essential fatty acids, which you guessed it, are essential to eat. Omega-3 fatty acids are the type of fats you should be eating more of, and these are naturally abundant in oily fish and unsaturated oils. Go easy on fats though, as they are still calorific whether healthy or not! Low GI (low glycaemic index) carbohydrates are released into the blood stream slower than High GI carbohydrates, and provide the body with a steady supply of energy; thus helping you to work and learn! High GI processed carbohydrates and sugars will send your blood glucose levels sky rocketing up and your concentration levels plummeting down. Lets not forget vitamins! The good old fruit and vegetables facilitate brain power, memory and cognitive skills via the abundance of nutrients they provide! Make sure you eat at least your 5 a day, making sure at least 2 of these are from fruit.